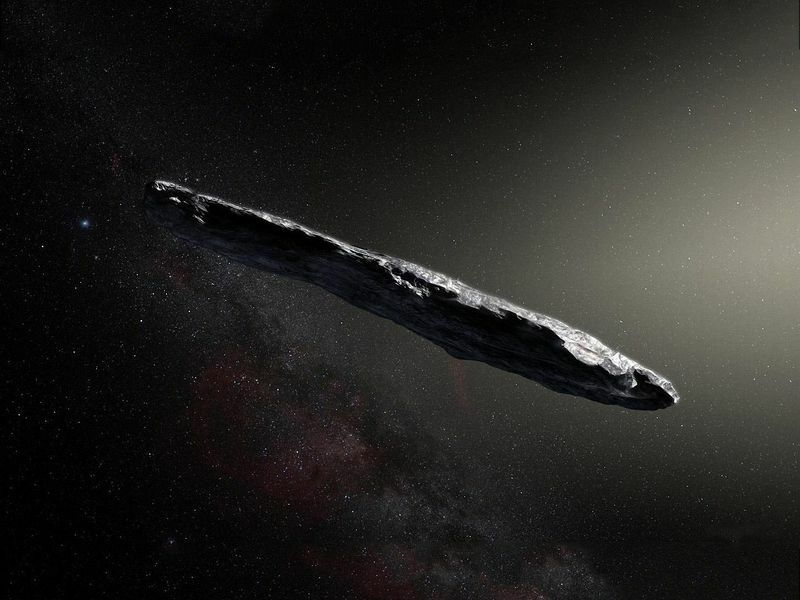 A peculiar, cigar-shaped asteroid turned out to be an interstellar visitor. Named 'Oumuamua, which roughly translates from Hawaiian to “a messenger from afar arriving first,” the asteroid had just completed its wide, hyperbolic turn around the sun in September, increasing its already shocking cosmic cruising speed from 59,000 mph to 196,000 mph. Earth travels around the sun at about 67,000 mph; the asteroid Vesta plods along at 47,000 mph with the rest of the rocks in the main belt between Mars and Jupiter. “Because it was moving really fast, it wasn’t going to be visible for very long,” says Weryk. Observatories around the world dropped everything to inspect the traveler before it got too far away to see. The pole-shaped rock, tinted red from being battered by cosmic rays, stretches about a quarter-mile, 10 times longer than it is wide. It will pass Neptune’s orbit around 2022 as it leaves the solar system in the direction of the Pegasus constellation. 51 Pegasi was the first sun-like star discovered to have a planet orbiting it. Perhaps in 559,000 years, a Pegasusian will announce the discovery of its first interstellar asteroid and wonder where it came from. In the meantime, Weryk has been busy giving interviews, including two live shows for BBC radio. 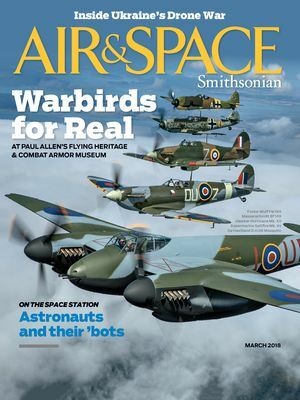 A&S Next Asteroid Unbelievable, But True!